As a mom of three, it can be hard to keep my eyes everywhere at once. Okay, let’s face it – impossible. 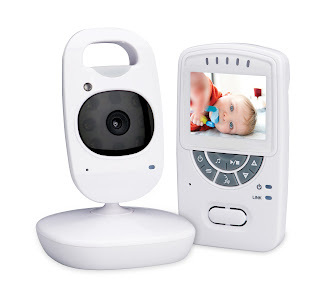 One of the most important home security devices I have always believed in investing when you have kids, especially a baby is of course a baby monitor. We have had our share of baby monitors throughout the years; some have passed our family test and others, not so much. My favourite are of course video monitors that give the capability of seeing and hearing whats going on. It’s not only useful for a baby but older kids too. We have a multi-story house, so let’s say I have to run down to the basement for laundry, bring all the kids with me? No, I can keep my eye on them with a video baby monitor and know what’s going on at all times. I was given the opportunity to take a look at a new monitor from LOREX Baby! In case you don’t know who LOREX are, they specialize in home security like home monitoring systems and baby monitors, everything you need to see and hear, making sure your home and family are safe! We were sent the LOREX Baby Sweet Peek baby monitor for review. This new monitor will surely keep us tuned in to baby (and her siblings), no matter where we are in the house. With crisp video (day or night vision) and audio, LOREX Baby’s Sweet Peek monitor is a great piece of equipment to have on hand. The camera is elegant and sleek, very modern and would match just about any nursery décor and you can add extra cameras (up to four!) for other rooms of the house. I like the big base of the camera, easier to place on a shelf and not worry about it tipping or better yet mount it anywhere including the wall, out of reach of small hands. It can be plugged in or you can insert batteries for wireless with regular batteries. LOREX Baby knows safety. The video monitor screen is big enough (at 2.4”) and the device is small enough to fit in your hand plus has a belt clip making it almost hands-free. 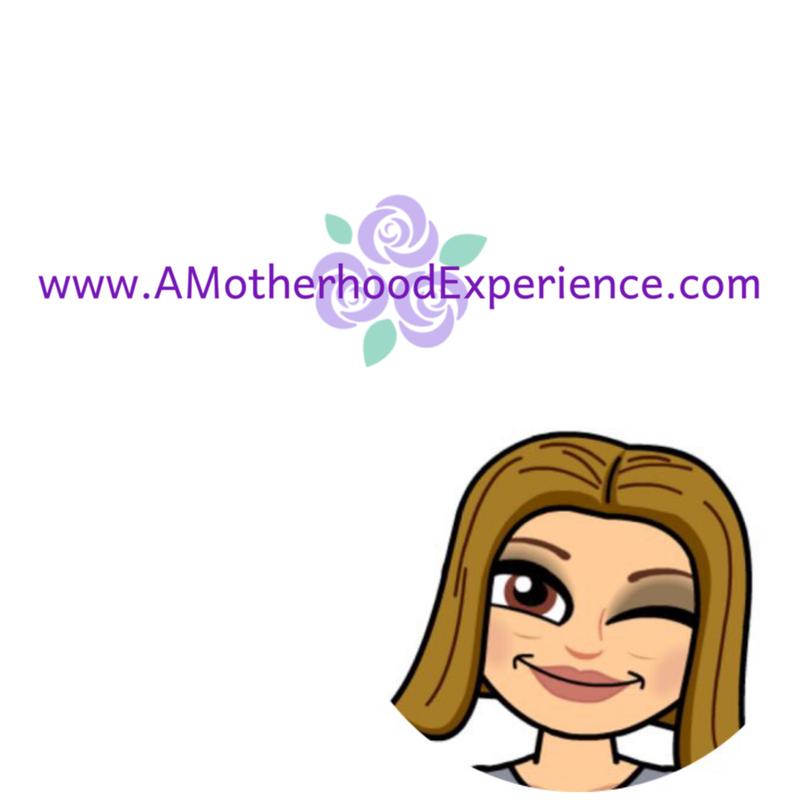 I like the two-way talk feature; sometimes it just takes hearing mommy or daddy’s voice to calm her down until we get to her if she is fussing while we are in another room. The battery lasts fairly long, I was able to use it for several hours within a few days before it started to need a recharge. If you are looking to buy a baby monitor for yourself or perhaps as a baby shower gift, I recommend taking a look at the LOREX Baby Sweet Peek monitor. LOREX Baby monitors are available at Amazon.com, Wal-Mart, Best Buy, Babies “R” Us and Target. The Sweet Peek is $169.99 (MSRP). For more information about LOREX Baby products visit www.lorexbaby.com. Follow @Lorex_Baby on Twitter and Like LOREX Baby on Facebook for the latest updates! DISCLOSURE: Posted by AME on behalf of LOREX Baby. Product was received for review purposes. Opinions and comments on this blog are those of the author.